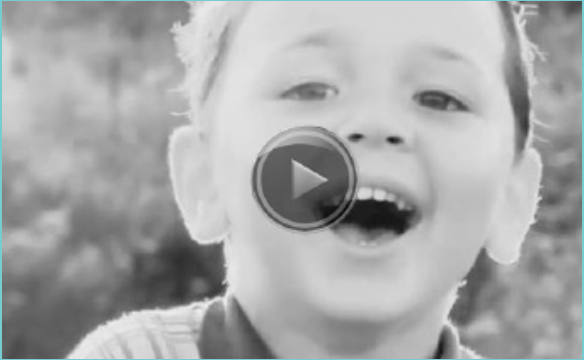 Watch our video...saving moms and babies, in a better way. Watch our newest video – meet real moms and babies. Enjoy our Emmy® award-winning one minute public service announcement. 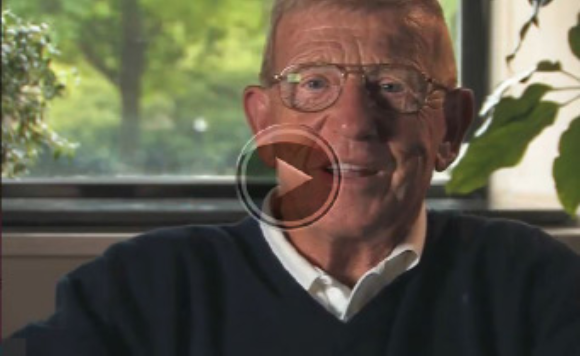 Hear Coach Lou Holtz talk about why he supports Women’s Care Center. 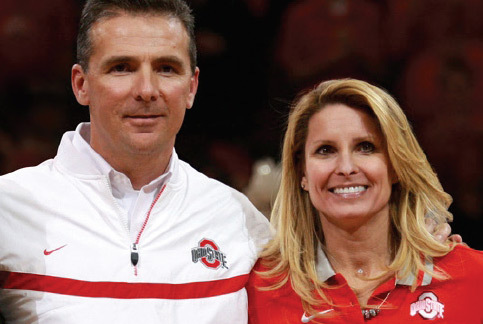 Ohio State Head Football Coach Urban Meyer and his wife, Shelley, serve on our board of directors in Columbus.